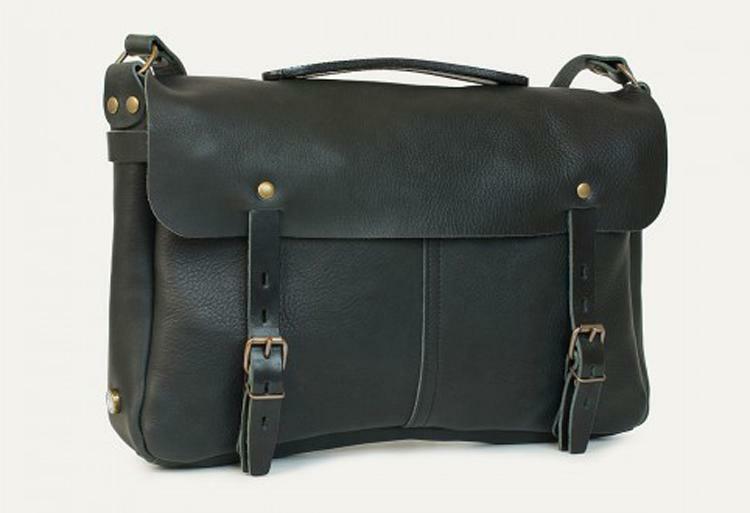 This stylish and practical Bleu de Chauffe Justin Plumber bag is a quality bag for your quality Dad. It can hold a laptop up to 15-inches wide, and the inside fitting can be altered to accomadate all of Dad’s gadgets. Every bag is hand cut, fabricated and stitched by expert artisans in France. 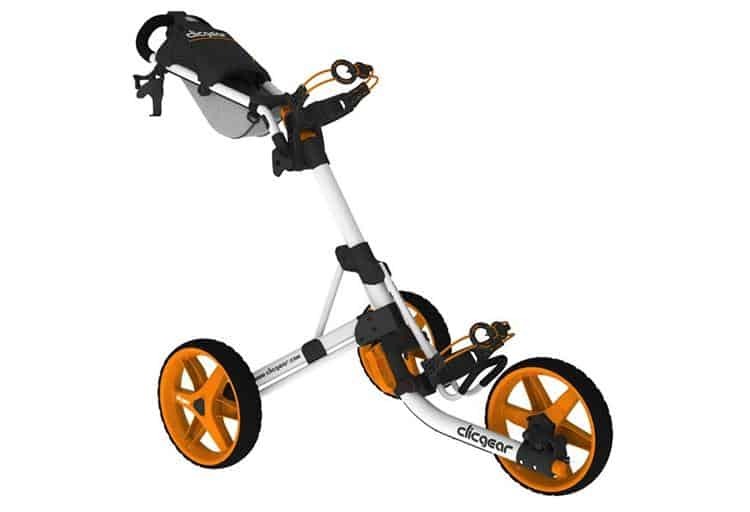 For the dad who's a golf fanatic, the Clicgear 3.5 + 3 Wheel Push Cart is a dream come true. Invented in North Van, this three-wheel pushcart features increased cargo storage, a top-of-the-line brake system and a strap that's simple to adjust for any size of bag. 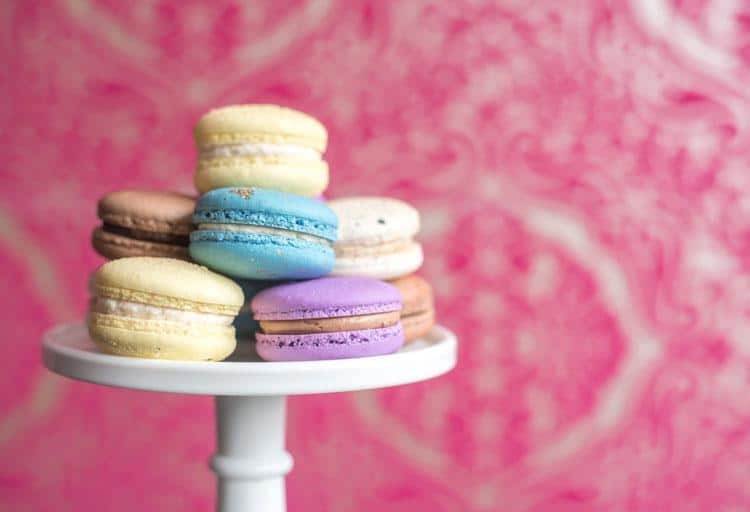 Sweeten your dad’s day with a Father’s Day pastry from local gourmet bakery, Faubourg Paris. 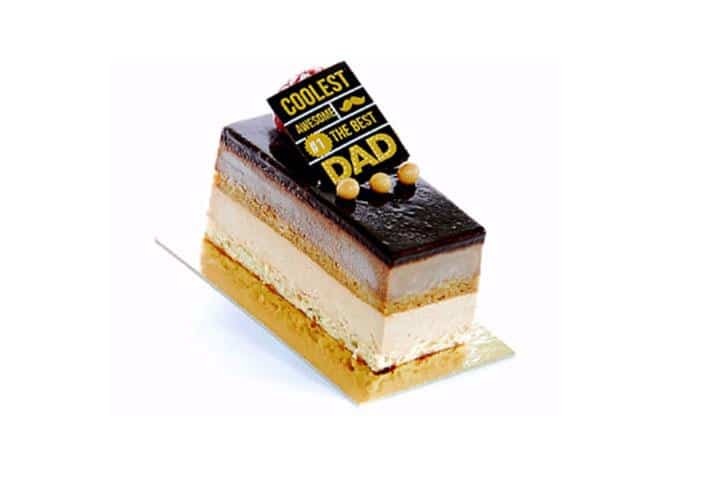 Pick up a Father’s Day-themed Praline Mousse and Chocolate Crémeux or grab an Irish Whiskey Caramel and Dark Chocolate Ganache Tart on June 20 or 21 at one of their three locations. If Dad loves the great outdoors, he’ll love this Eau Good Filter Water Bottle from Two Birds Apparel. 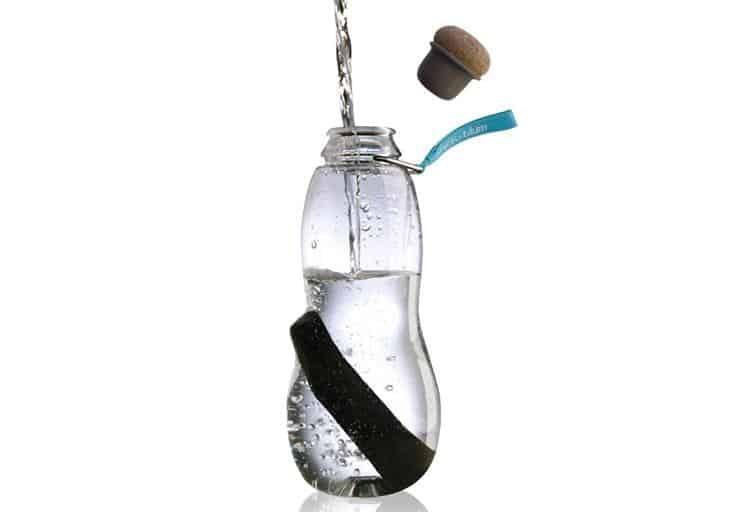 This BPA-free reusable water bottle features a cool cork stopper and is designed to hold a piece of binchotan active charcoal, which acts as an organic water purifier. The bonus? 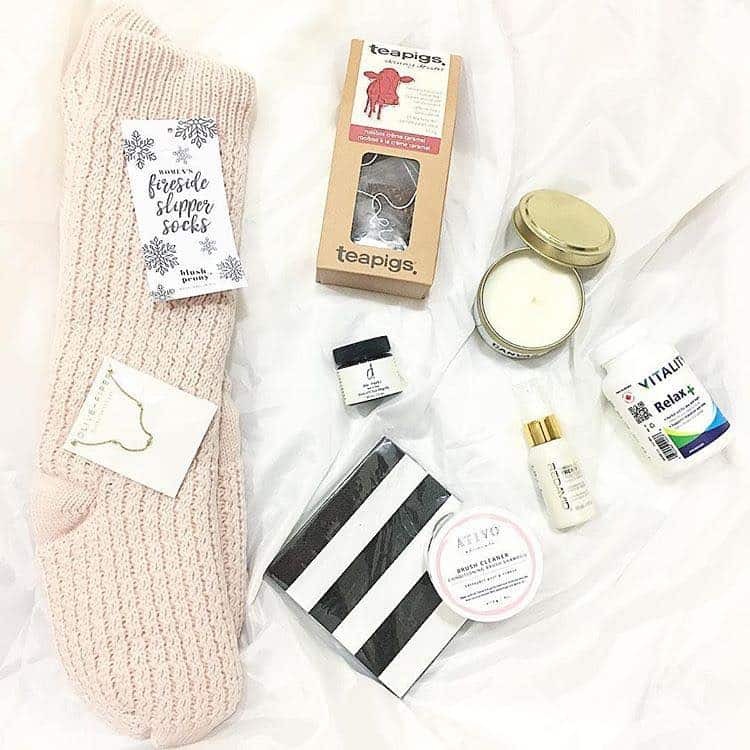 One per cent of every sale is donated to environmental not-for-profits. 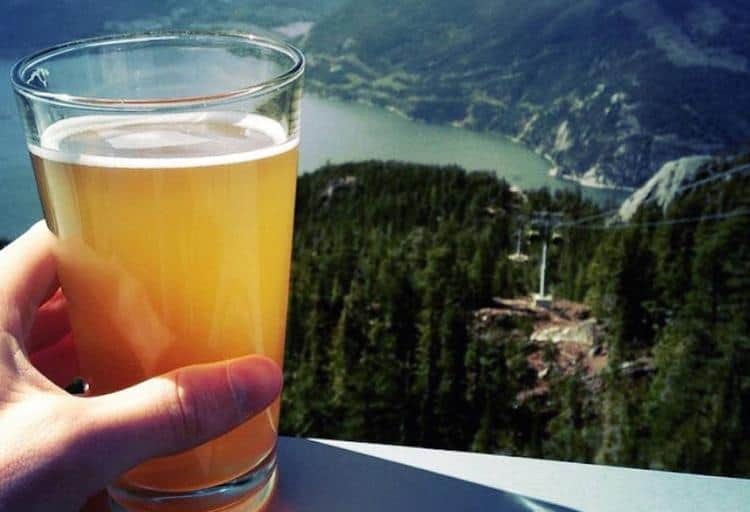 Give your dad a gift worth raising his glass for with tickets to the Squamish Beer Festival. There will be over 40 craft breweries at the event, including locally renowned Central City Brewers, Hoyne Brewing Co., Four Winds Brewing Co., Steamworks Brewing Co. and Squamish’s Howe Sound Brewing Co. Dad will get to sip craft beer under the sun while enjoying live music, local food and craft beer workshops. The event takes place July 11 from 1 p.m. to 6 p.m. at O’Siyam Pavilion in downtown Squamish. These luxurious leather shoes are the perfect way to thank Dad for running around with you throughout the years. 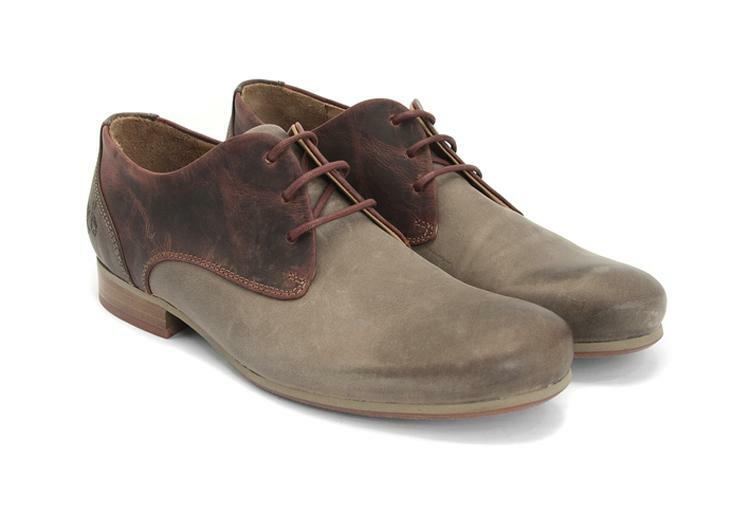 Vancouver shoe designer John Fluevog designed the shoes to be both fashionable and functional with an upturned toe, wide foot bed, tunite heel and sole, and leather that softens up in all the right places. Let your dad enjoy his old-school tunes on this Debut Carbon DC Record Player from The Sound Room. 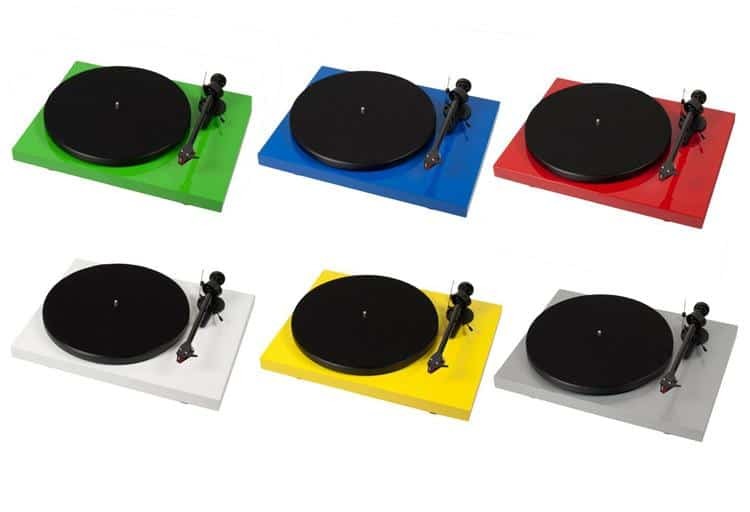 This snazzy turntable features easy setup and delivers good quality sound. It’s available in an array of vibrant colours and is guaranteed to have Dad jamming all night long. 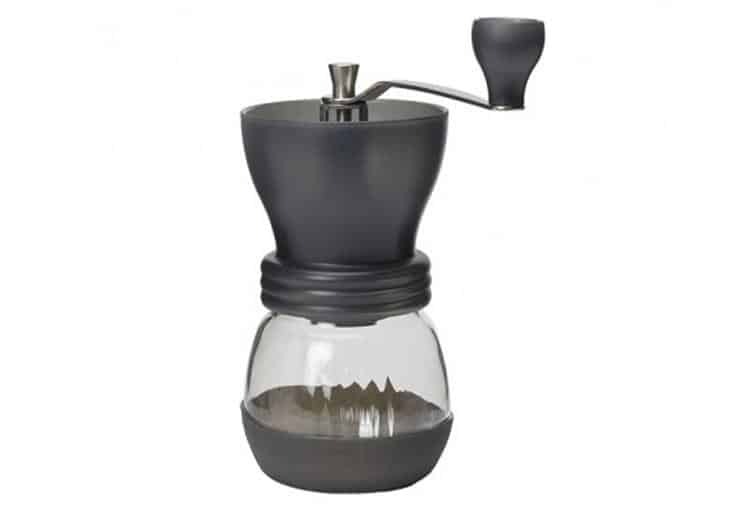 If your dad is a coffee junkie, he’ll love the Hario Hand Grinder from J.J. Bean. This compact burr grinder is portable, dishwasher safe and holds up to 100 grams of coffee, making it the perfect travel companion. Thank Dad for all those times he made you grilled cheese with the Ikon Panini Grill from The Gourmet Warehouse. 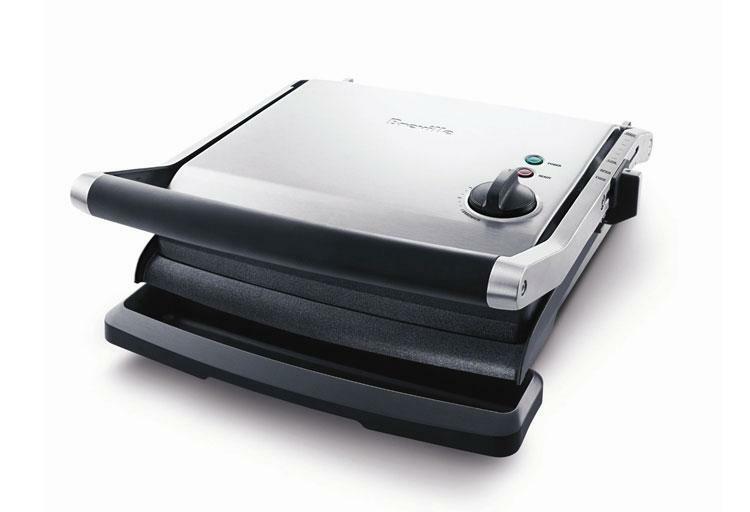 This 1500-watt panini grill is not only perfect for making his signature grilled cheese, but also for grilling fish, hot dog buns, crostini, burritos and so much more. Thank your dad for being the sweetest guy around with this box of sweet treats handcrafted by some of Vancouver’s finest chocolatiers at Chocolate Arts. 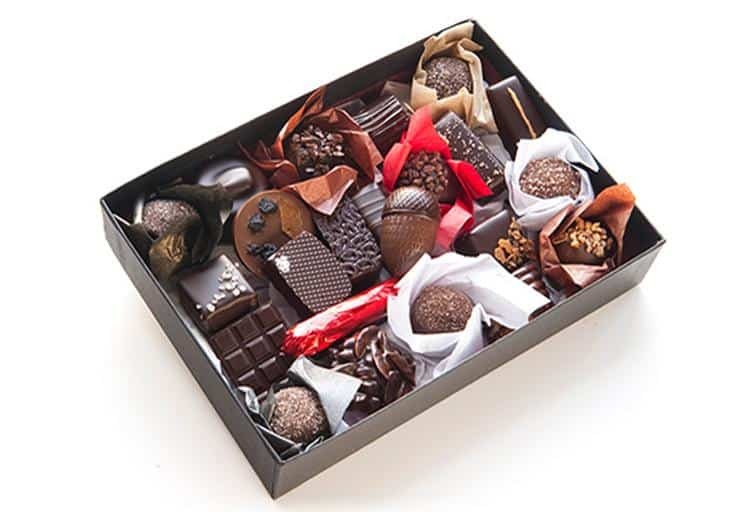 Their Signature Gift Box is full of chocolates hand selected by the store's chocolatiers that are both delicious and visually stunning. Does Dad always get stuck being the designated family photographer? 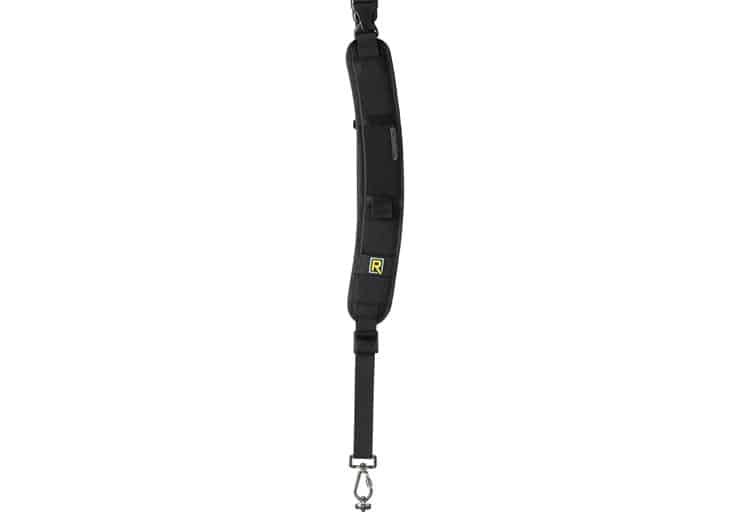 Thank him for years of candid photos with the Black Rapid RS-7 Camera Strap from Broadway Cameras. 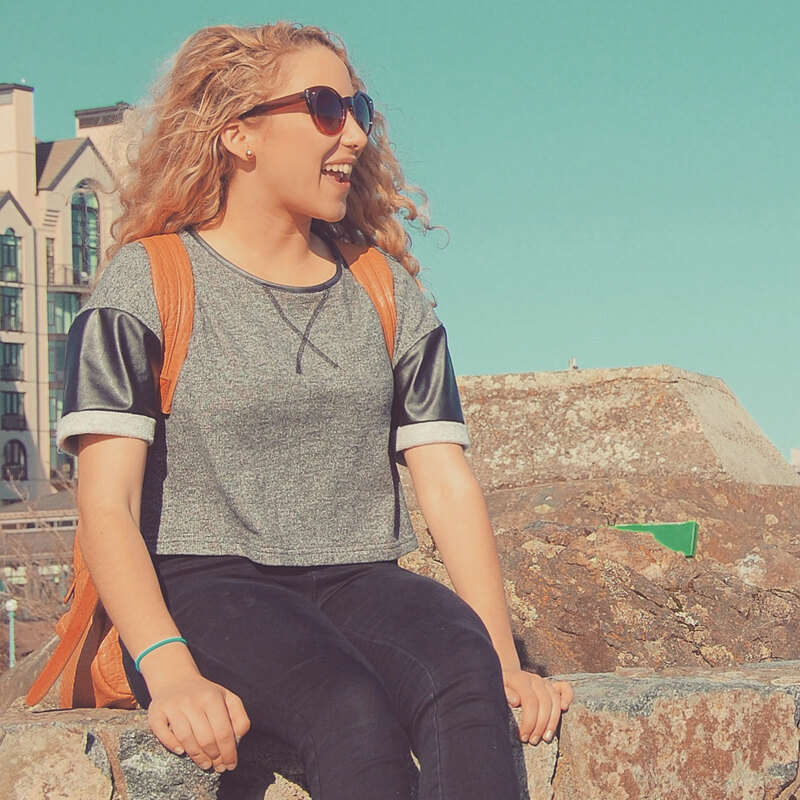 This cross-body strap is built for ultimate comfort and durability. For once, family photos might be his idea. This five-piece ceramic knife set from Vancouver-based Keramikos Kitchen will have Dad chopping, slicing and dicing all day long. Made from zirconium carbide, these ceramic knives stay sharper than steel blades and are naturally anti-bacterial. 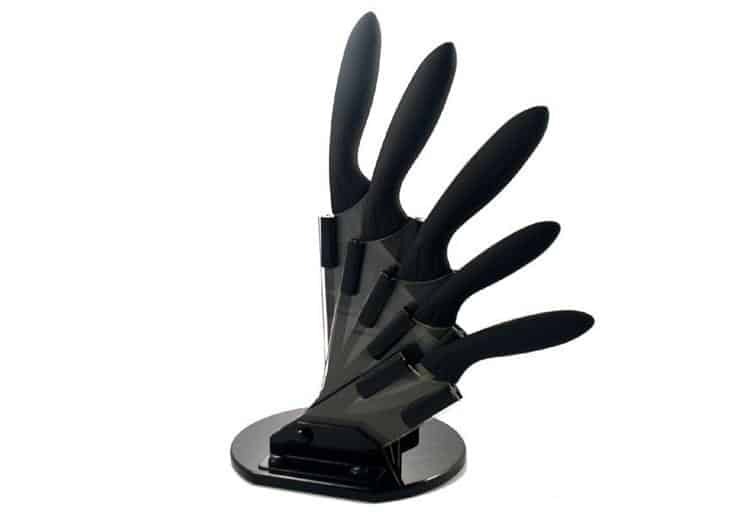 They come with a lifetime free sharpening service, and are guarenteed to look sharp in every kitchen. 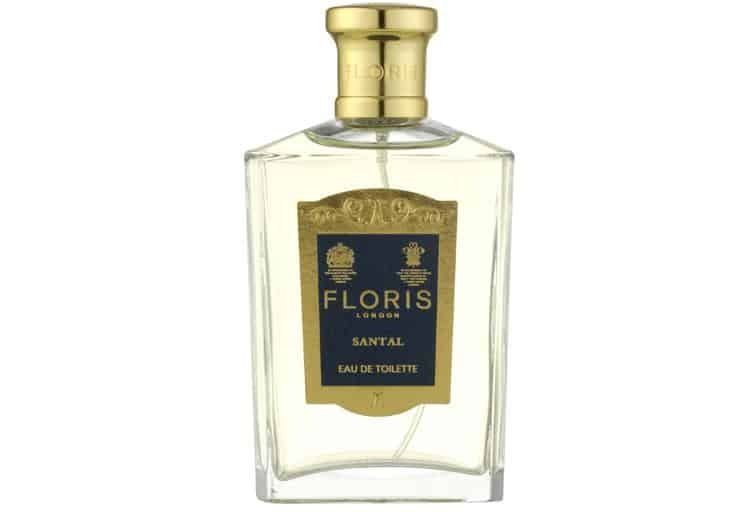 Treat Dad to a bottle of Floris Santal Eau de Toilette from Atkinson’s. Floris has been in the perfume business since the 1700s and, over the centuries, they've perfected the art of creating irresistible fragrances. Dad will love this scent, which opens with crisp bergamot and lemon zest cut with fresh notes of green grass and a spicy blend of black peppercorns, clove bud, green cardamom and nutmeg. For the dad who has it all, a hug and a fun Father’s Day card are all that's needed to make his day. 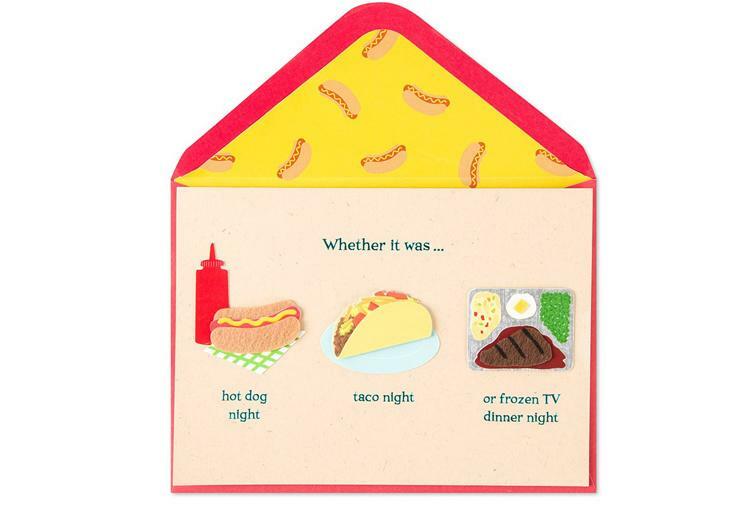 Whether you’re looking for a card that's laugh-out-loud funny or for something sweet and sentimental, Papyrus's Father’s Day card collection has you covered. 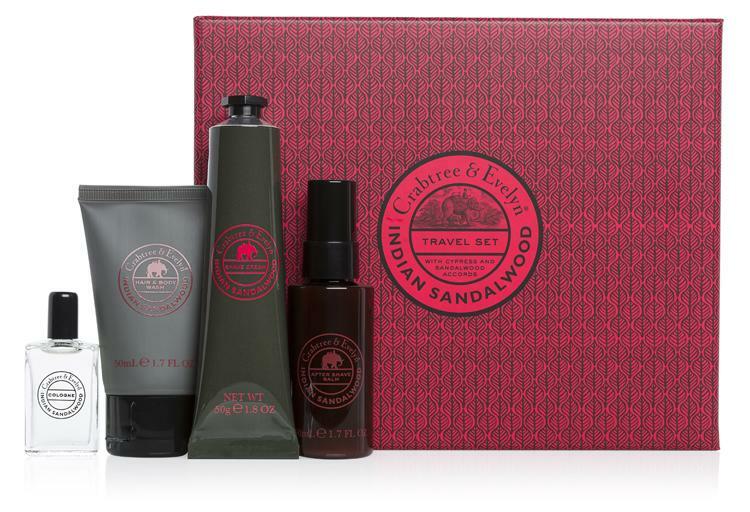 Perfect for the dad-on-the-go, this Traveller Gift Set from Crabtree and Evelyn comes with cologne, hair and body wash, shave cream and after-shave balm in either Indian Sandalwood, Moroccan Myrrh, or West Indian Lime. All of Crabtree and Evelyn's products are made from natural ingredients including almond oil, vitamin E and glycerine to help soothe, calm and protect skin so that dad can enjoy a luxurious and restorative shave on the road. 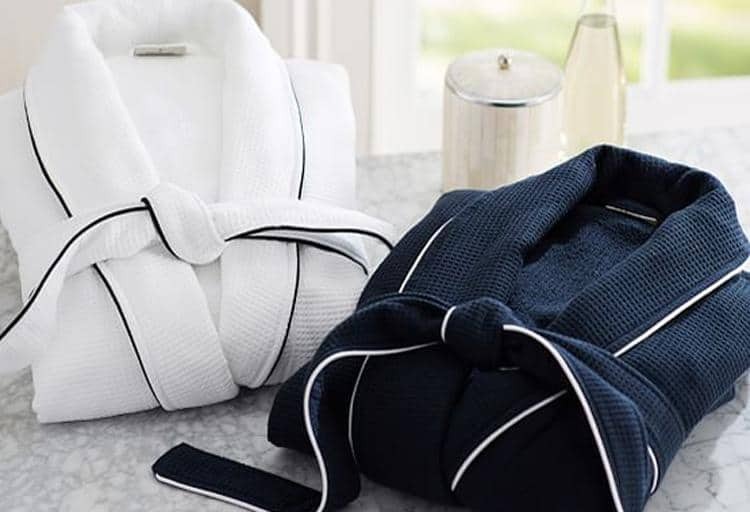 Give your dad the gift of luxury with this Hotel Piped Trim Robe from Pottery Barn. Woven out of 100 per cent hydrocotton, this robe provides all the comfort of a five-star resort (well, almost.) He won’t want to wear anything else. Or should we say man-carons? To celebrate Father’s Day, Sweet Bake Shop will be launching a special collection of manly macarons that includes flavours like Whiskey Caramel, Fudge Brownie, and Caramel Potato Chip. 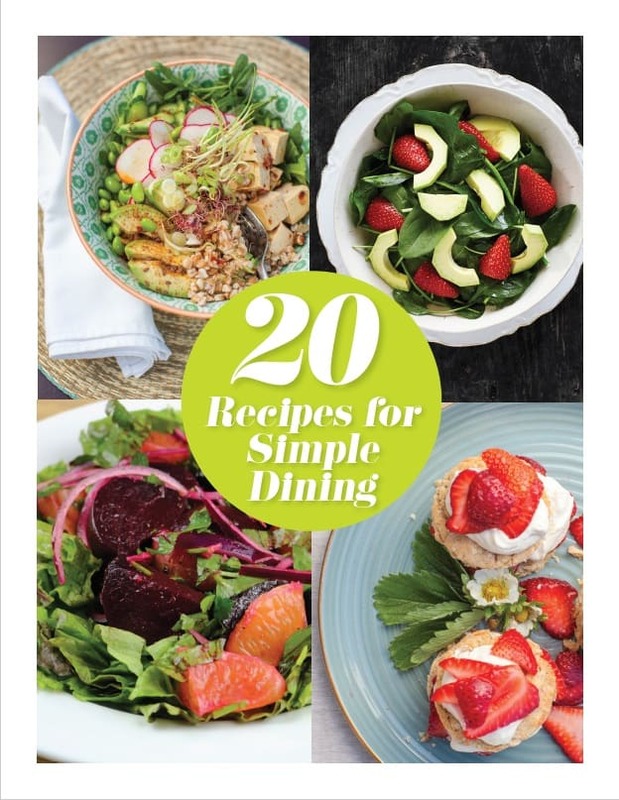 Pick some up at their Father’s Day Pop Up Shop on June 20 from 10 a.m to 6 p.m. along with some sweets from Karameller Candy Shop and grooming goods from Woodlot.